The start of the new year is traditionally a good time for hiring. Yes, this means that job seekers should refine their résumés. 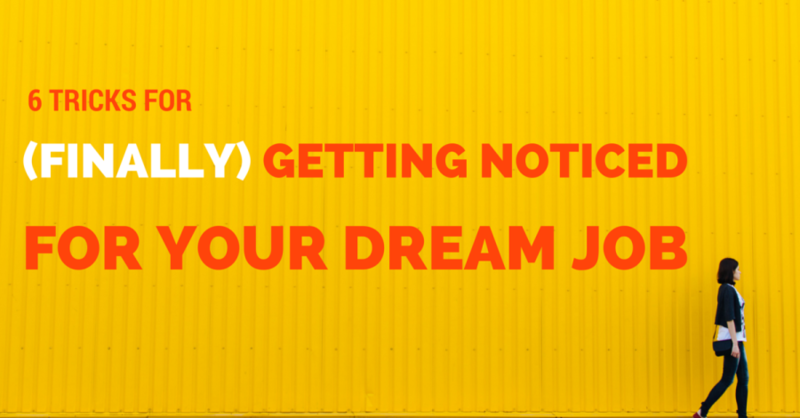 But your C.V. is just one of multiple ways job seekers should market themselves.